Amazon Web Services offers an ecommerce cloud computing solution to small and large businesses that want a flexible, secured, highly scalable, and low-cost solution for online sales and retailing. When you run a business online, security of your data, is a top priority. The AWS Cloud has numerous 3rd parties certifications including SOC 1,2, & 3, PCI DSS level 1, ISO 27001, FIPS 140-2, and more so you can feel safe knowing your services can be secure. 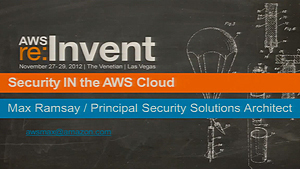 AWS is a flexible cloud computing solution. You can use whatever platform you like. 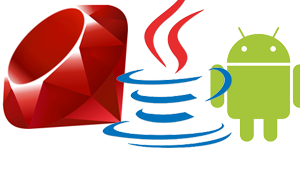 AWS even provides SDKs for many popular platforms like Java, Ruby, PHP, Node.js, .Net and more. Let your website grow and shrink with demand. Your ecommerce website traffic can fluctuate a lot. From quiet times in the middle of the night, to campaign-driven, holiday season traffic spikes, Amazon Web Services provides cloud-based ecommerce hosting solutions that can grow and shrink to meet your needs. Spend your money on what matters most. Amazon Web Services only charges you for the resources you use, with no up-front costs or long-term contracts, so you can spend your money on the things that differentiate your business. Have datacenters around the world, in minutes. On the Internet, your customers can be anywhere in the world. 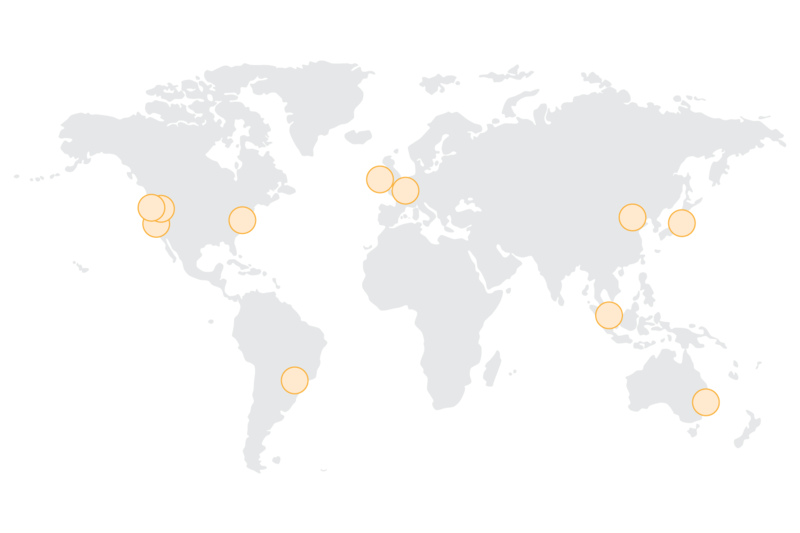 With AWS you can have your ecommerce websites hosted in a datacenters in any of 16 different geographic Regions worldwide; so you can serve every geography with just a few mouse clicks. Never make your customers wait. Amazon CloudFront is a content delivery network (CDN) that can be used to deliver your entire website, including dynamic, static, and streaming content using a global network of edge locations. Requests for your content are automatically routed to the nearest edge location, so your customers are never delayed by high latency. 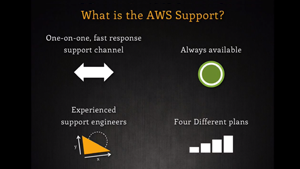 All AWS accounts get basic support for free. Higher levels of support are also available with SLAs for response as fast as 15 mins, 24 hours a day, 7 day a week, 365 day a year. Would you like a recommendation? 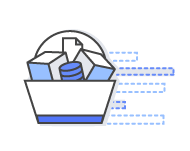 Trusted Advisor provides automated analysis and recommendations for your website hosted in the AWS Cloud. 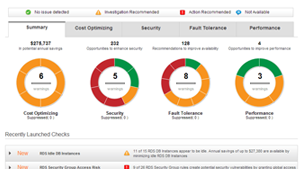 Based on your usage patterns, configurations, and other infrastructure information, it lists actions you can take to increase security and decrease costs. Use the ecommerce hosting solution that's right for you. 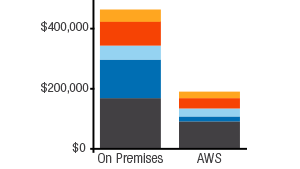 AWS provides a broad array of ecommerce applications hosted in the cloud for you to choose from. 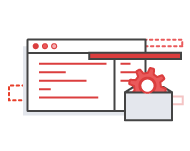 The AWS Marketplace makes it easy to start these applications from pre-configured machine images meaning you can get started fast. Find solutions from the Amazon Webstore, Magento, OpenCart, Spree, and more. Selling direct to customers is the heart of ecommerce. AWS provide cloud-based hosted, secured, flexible, and scalable infrastructure to allow you to build the experience you want your customers to have. 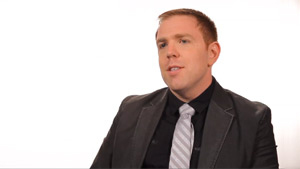 Selling B2B is the backbone of modern supply chains. Companies from financial institutions to commodities suppliers rely on AWS to power their infrastructure and host their ecommerce applications. With a mobile device in everyone’s pocket the opportunity to sell your goods and services to your users is greater than ever before. AWS provides you the infrastructure for ecommerce hosting services to make your mobile app a success.